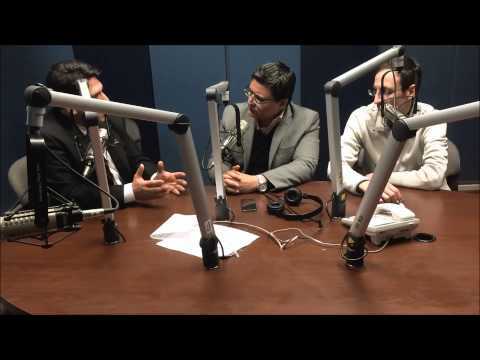 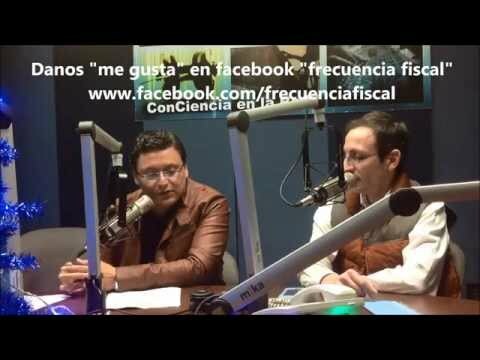 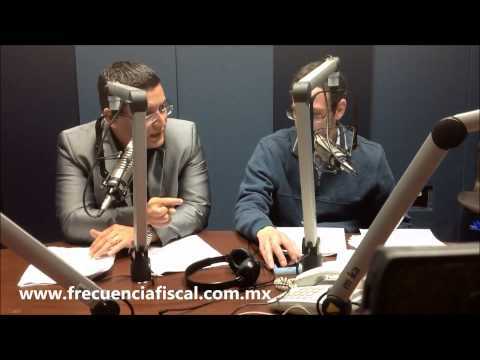 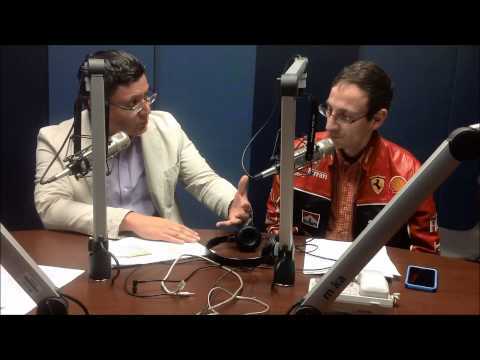 “Fiscal frequency”, is the only radio program specialized in tax Matters in Mexico and that is transmitted since May 2006, which requires us a thorough investigation of the various topics of topicality such as the fiscal, accountant and financial to mention some. 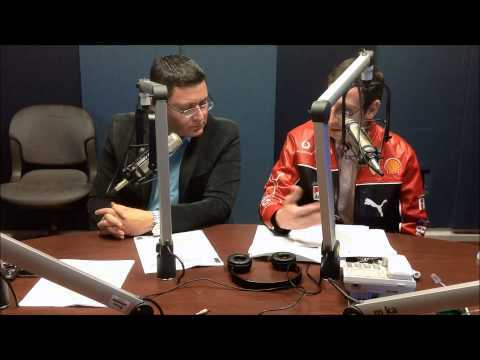 Listen to us every Friday from 2:00 to 3:00 PM through the 94.9 FM frequency TEC, in program totally live from the facilities of the Institute of Technology and Higher Studies Monterrey (ITESM) Campus Monterrey. 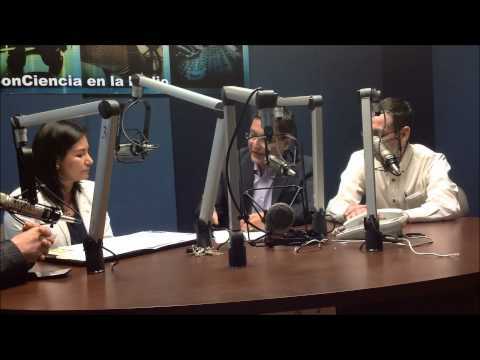 We constantly have guests, among them SAT officials, IMSS, INFONAVIT, Secretary of Labor (SECRETARIA DEL TRABAJO), Notaries, Public Corridors and various specialists in the tax area; with which we have created professional links that allow us to take the lead in the research in tax matters, transferring this knowledge and benefits to our client portfolio.